The new 2018 top spec Mazda 3 SP25 Astina probably has just about everything that you would want in a prestige format smaller car. However, it’s up against extremely strong competition from the likes of the Audi A3, and this will lead customers to question its value. In this brief review, we will take a closer look at what this car has to offer and why we think it’s more than a viable alternative. Here is a quick overview of the Mazda 3, Perth based drivers should note that not all these features are present on lower specification models. On the plus side, the Mazda 3 SP25 Astina has some great features, such as a sharp look, a real quality fit and finish in the cabin, a very smooth engine and transmission, an all round excellent ride and all the latest features that you would expect. On the negative side, the second row can feel a little tight, and there is still no Apple CarPlay or Android Auto support. It’s important to note that there will be an update to the MZD Connect by the end of this year to add Apple and Android support. 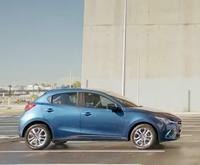 The Mazda 3 has been a popular choice for many small car buyers in Australia in recent years. However, the SP25 Astina is a more premium offering, and it may be harder to get the Aussie public to give it a chance when they are used to the Mazda 3 being a solid small car. The SP25 Astina has some excellent equipment for the money, such as LED headlights, a ten way adjustable driving seat with memory locations, lane keep assist, adaptive cruise control, an electric sunroof, autonomous emergency braking and 18” alloy wheels in a rather attractive dark finish. Of course this is all extra equipment over all the preceding Mazda 3 models so you still get the other kit, such as: paddle shifters, dual zone climate control, blind spot monitoring, rear cross traffic alert, automatic headlights and wipers, heated front seats, keyless entry, a heads up display, LED daytime running lights, a Bose stereo system and the 7” MZD Connect system with satellite navigation and digital radio. 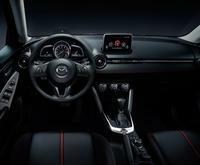 Every Mazda 3 comes with ISOFIX child seat mounts, six airbags, and a 5 star ANCAP safety rating. 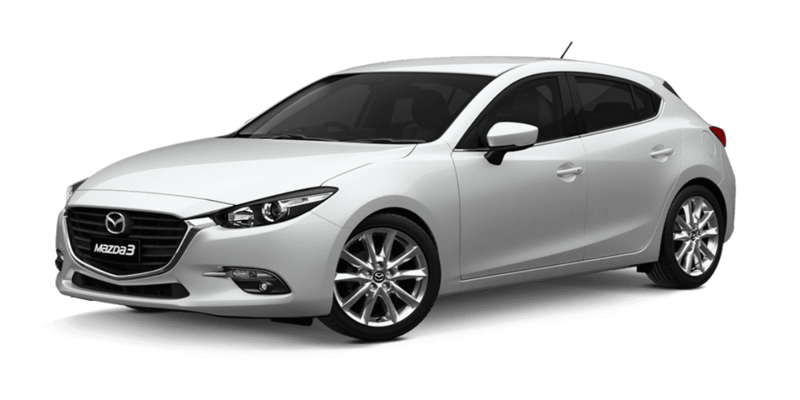 If they are looking for a Mazda 3 for sale, Perth based drivers should get in touch with us here at Melville Mazda. 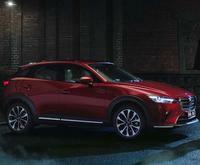 We have a large selection of new, demo and used cars for sale, including the latest Mazda 3 models. We would love to invite you to book a no obligation test drive with us online, and you can sample the Mazda driving difference for yourself. If you need to finance your purchase, you will find that our rates are competitive and your repayments will be structured to meet your needs. Our team is standing by to advise you on our latest hot deals, and they will be delighted to answer any additional questions that you may have.